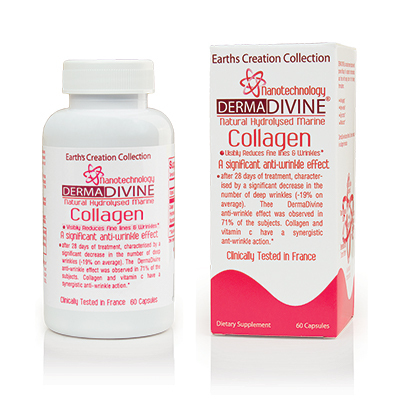 Are you experiencing rough skin and deep wrinkles? As we age, our skin loses an important protein vital to keeping it looking young. That molecule is called collagen, the most abundant protein found in the human body. Collagen provides the foundation for skin to retain elastin and hyaluronic acid, two important components responsible for tightness of skin and moisture. A combination of different factors, including sun exposure, gravity, and genetics, cause collagen loss and reduces your skins ability to hold in moisture and maintain elasticity.